MobilePay is a new generation of electronic paying convenient which is invested by a holding company in Singapore. 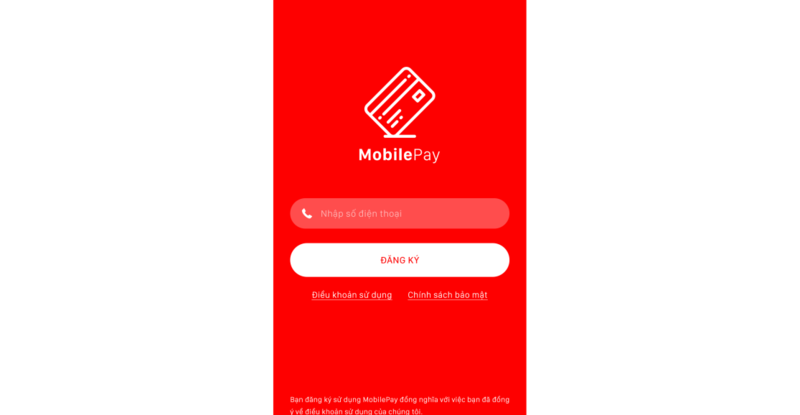 MobilePay allow users to register and connect with many bank accounts in order to make payment, request payment or doing mange their wallet by the most easiest and convenient ways. 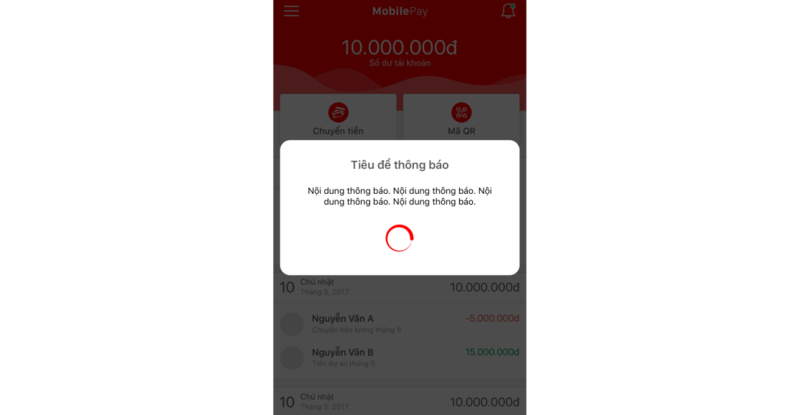 The complexities in MobilePay is high availability and scaling problem which still allow data consistency and integrity that are very important key points of a payment product. 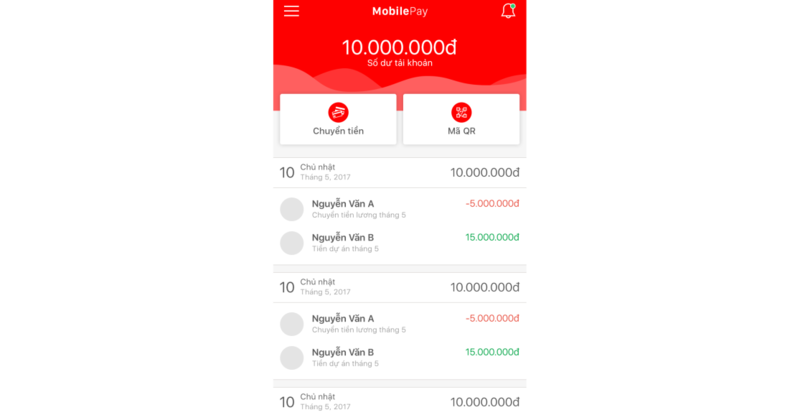 MobilePay now support both iOS and Android flatform which are build by native technologies for the highest performance. 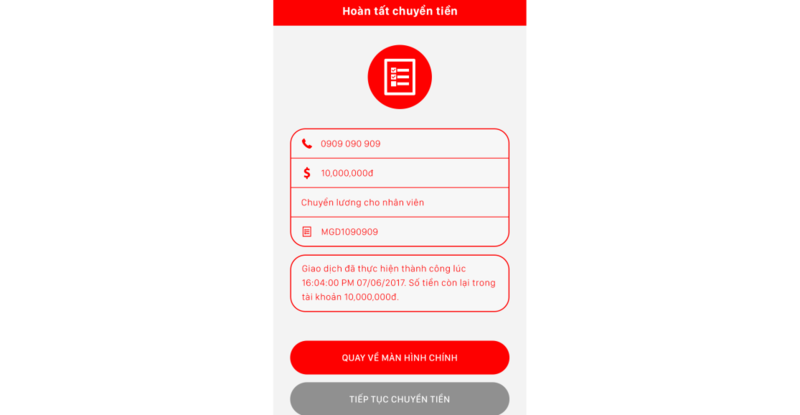 Make payment by scanning code. Request payment by generating code. 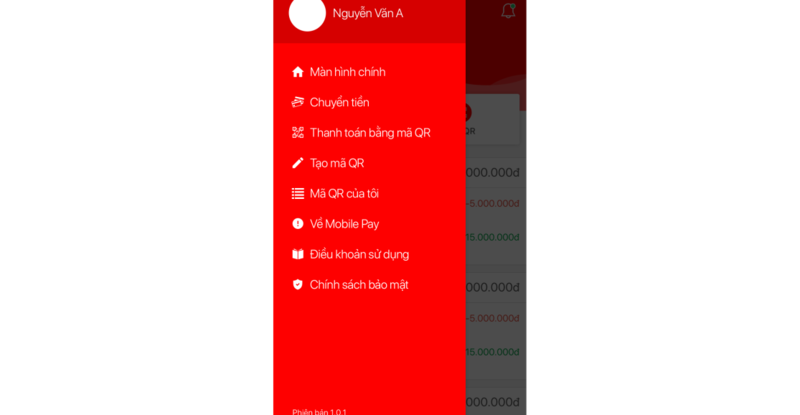 Transfer money by in-app functions. Integrate into their e-commerce flatform without forwarding user to the payment gateway. Integrate into their POS solutions without needing support from any other third party device. Integrate deeply into their technology products without MobilePay signature.